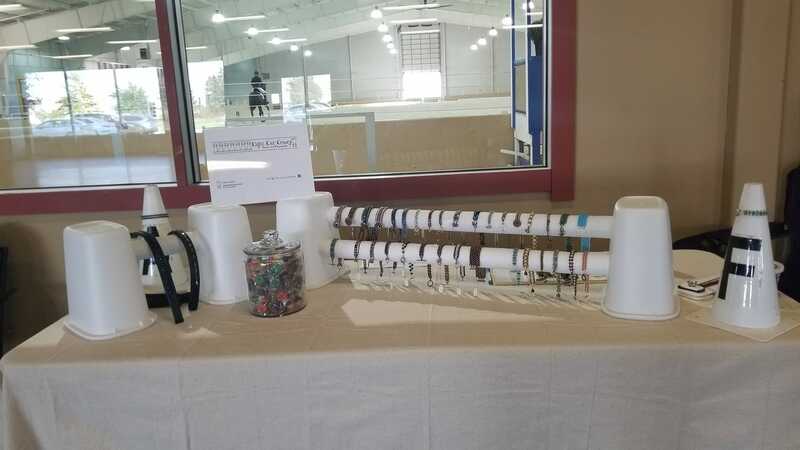 Vendor spots are available at all of the SLADS Dressage Shows, as well as SLADS sponsored events, and offer businesses valuable exposure to many competitors and spectators who love to shop! Both indoor and outdoor spaces are available. Please view our Events Calendar to see if any of our shows or events fit into your schedule. For additional information, please send an email to sladsorg@yahoo.com.